Deliver smarter service with artificial intelligence built right into the world’s #1 service platform. Scale customer service with Einstein AI. Make customers happier and make agents more productive with AI-powered predictions, recommendations, and chatbots on digital channels. 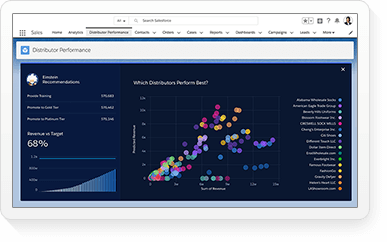 Einstein for Service makes AI easy to use because it's built right into Service Cloud, your service channels, and your CRM data. 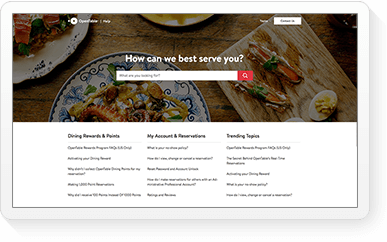 Deliver more intelligent, satisfying self-service. Help customers resolve top, routine issues with Einstein Bots — Salesforce chatbots that can take action like checking claims status or modifying orders using natural language processing on real-time channels like chat and messaging. 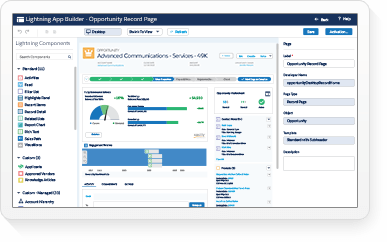 Combine your business rules and predictive models to surface the right offer at the right time in any self-service experience for every customer with Einstein Next Best Action. 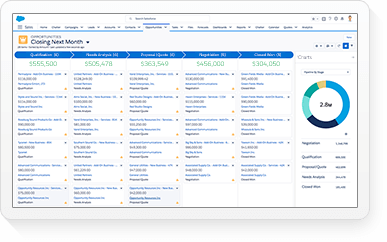 Unlock insights from your data — both Salesforce data and third-party data — to deliver recommended actions, in real time, right in the agent workspace. Give service reps the information they need, fast. Immediately engage your customers with Einstein Bots to collect and qualify customer information for seamless handoff to agents. Save your agents time by using AI to analyze incoming cases and predict case fields for any language, enabling faster triage with Einstein Case Classification. 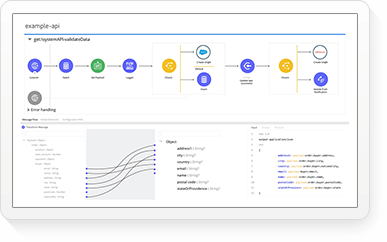 Deploy Einstein AI rapidly and configure it easily. 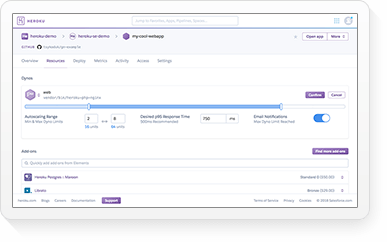 Einstein is simple to set up, train, and deploy with native Salesforce UI and intuitive controls. 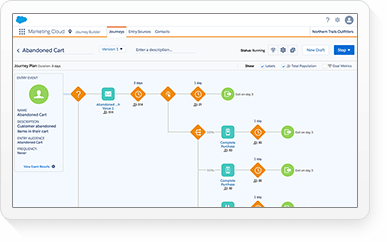 Create CRM-connected chatbots and AI-powered decision strategies connected to business process, back-end systems, and digital channels with clicks, not code. 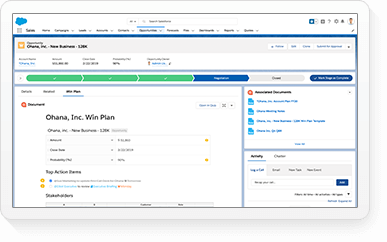 Because Einstein is native to our platform, it works across Service Cloud, your channels, and all your CRM data. Empower every service employee to be successful. Arm employees with the skills of the future such as agent coaching, de-escalation, and working with AI with Trailhead. 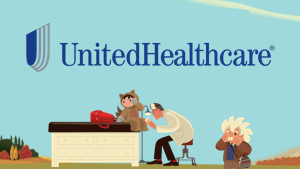 Connect anytime, anywhere with a network of 25,000+ Trailblazers and thought leaders in our service success communities. 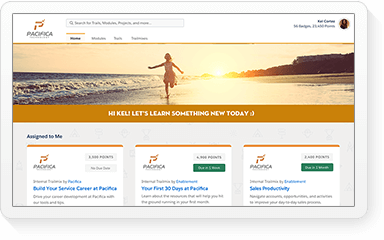 Want motivated service agents and happier customers? Let AI help. “AI Brings the End of the Dead-End Customer Service Agent’s Job” shows you how to use AI to increase agent productivity, CSAT, and your ROI. 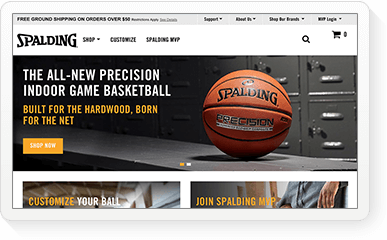 Start a free trial of the world’s #1 service platform. No credit card required. No software to install. 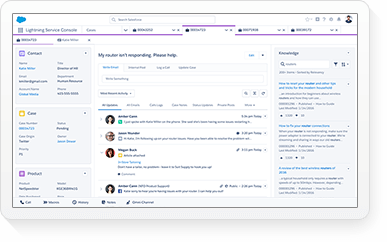 Go hands-on with Service Cloud and see all the ways you could be delivering better, more efficient customer support in a few easy steps.